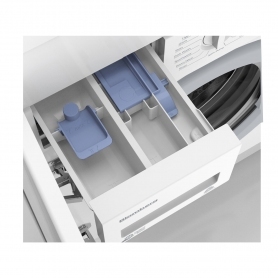 Blomberg have thought of your every washing need with this versatile appliance. 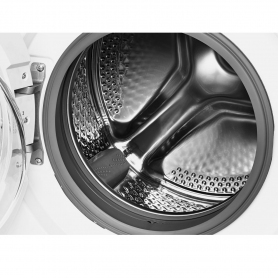 Fifteen specific wash cycles have been developed to suit different textile types and help retain garment quality and appearance. You can wash everything safe in the knowledge it won’t get damaged. 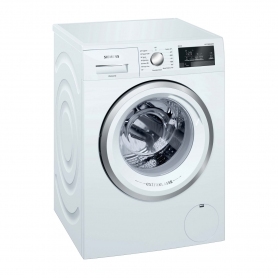 The Daily Quick programme will wash a full 8 kg load in just 28 minutes – perfect for when you are in a hurry. 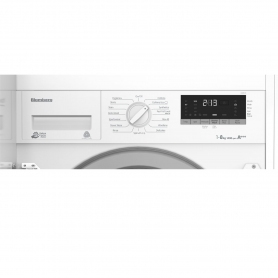 An easy-to-use LED display takes the guesswork out of the laundry by showing how much time is left until the end of the programme. 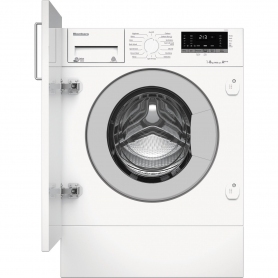 This Blomberg washing machine has been given an A+++ energy efficiency rating, which is the highest rating possible. 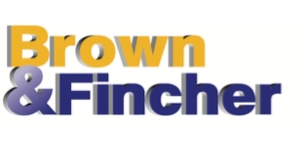 This means you will not only save energy, but could save money on your electricity bills. 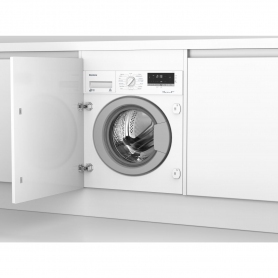 Tailor your washing programmes to your exact laundry needs with the Blomberg LWI28441, and make bad laundry days a thing of the past. Shop for yours now.